The biggest dance bands of the war years perform the best of their swingin' signature tunes. Over 1 hour playing time. The biggest dance bands of the war years perform the best of their swingin' signature tunes. 1 CD. Over 1 hour playing time. It don't mean a thing if it ain't got that swing, and this 20 track Memory Lane cracker ensures that the greatest wartime dance bands get your feet tappin! Next to a letter from home, wrote Lt. Col. James H. Dolittle to Major Glenn Miller in July 1944, your organisation is the greatest morale builder in the European Theatre of Operations. Miller and his band were not alone, of course, and our selection honours the contribution that so many of the great swing bands made to the Allied war effort. 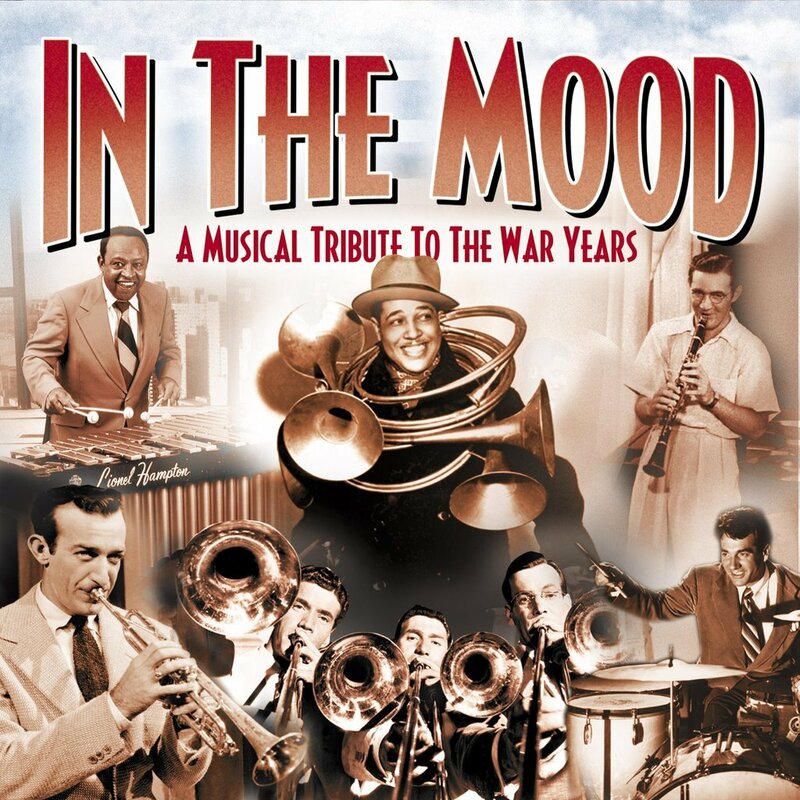 IN THE MOOD features the exuberant dance music and the rousing anthems that reflect the spirit of wartime Britain and its people. All tracks sensitively restored and digitally re-mastered.